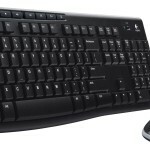 You are at:Home»DEALS»Logitech Wireless Keyboard and Mouse for $12.50! Need to replace your keyboard? Or looking for a wireless mouse? Got $12.50? Well, you’re in luck! 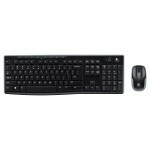 For a limited time, you can get a wireless keyboard and a wireless mouse for $12.50. 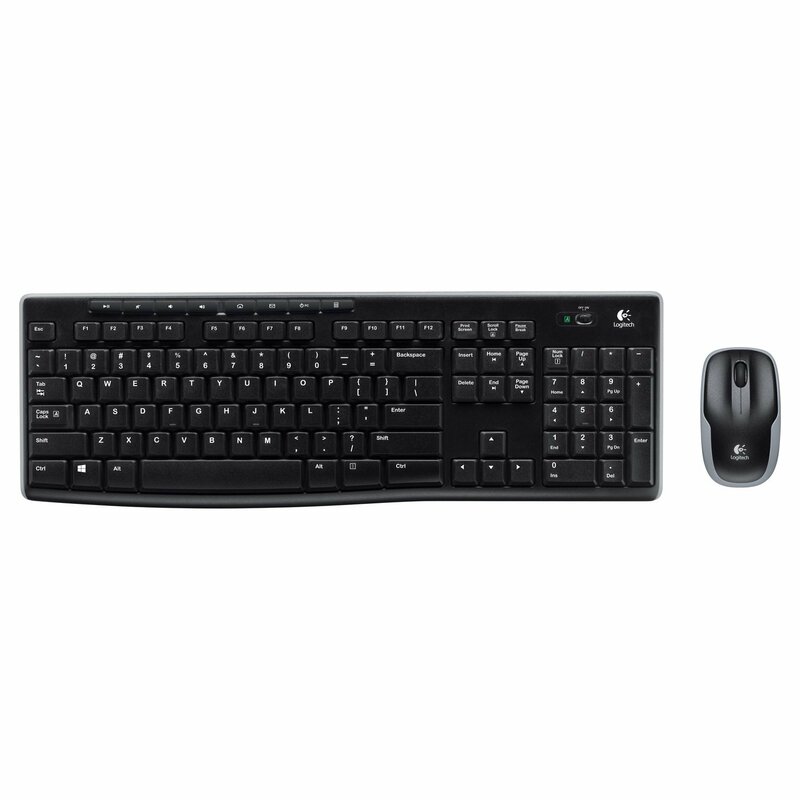 The Logitech Wireless Combo MK270 with Keyboard and Mouse is available for less than a movie ticket and popcorn! No coupons necessary and comes with free shipping – if you have Amazon Prime or if you spend over $35! If you’re thinking this isn’t good quality, there are over 4,500 reviews with an average of 4.5 out of 5 stars! This is an awesome deal, considering I just bought a wireless Logitech mouse from Costco for $19.99. This works on Windows PCs and the battery life will last you around 2 years on the keyboard and about a year on the mouse. You will just need a free USB port on your laptop or desktop, no further installation required. Oh yeah, it also comes with batteries and a one year manufacturer’s warranty. 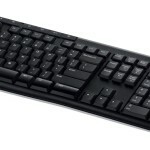 If you know anyone looking for a keyboard mouse combo – forward this article! What do you think? $12.50 is unbeatable? Tweet us @AsianGeekSquad!